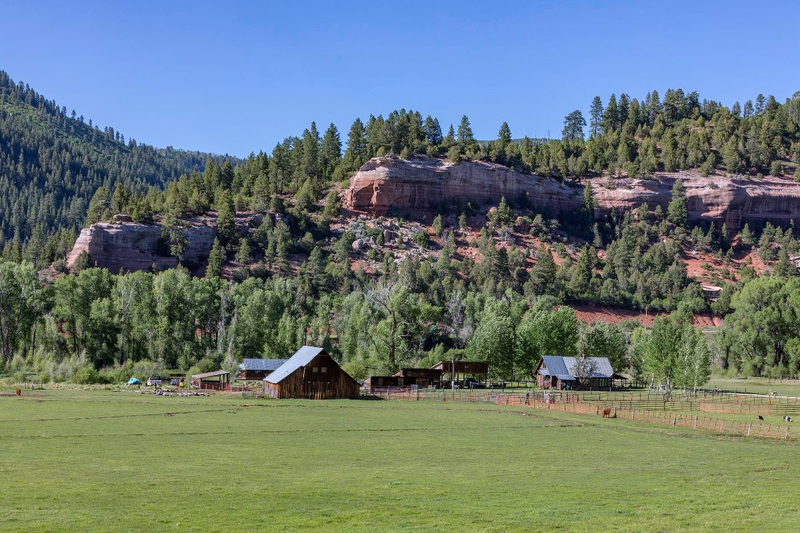 Located 60 minutes from Telluride on the San Juan Skyway, Red Rock River Ranch embraces over a mile of the upper Dolores River and adjoins the San Juan National Forest, including private access to the former Stoner ski area. The iconic ski lodge has recently been remodeled into a charming 11 bedroom home, ideal for extended family or corporate entertaining. The property includes a historic ranch manager's home, large, well-kept barn, an outdoor riding/events arena, trout pond, several historic sheds, significant senior water rights and mineral rights. 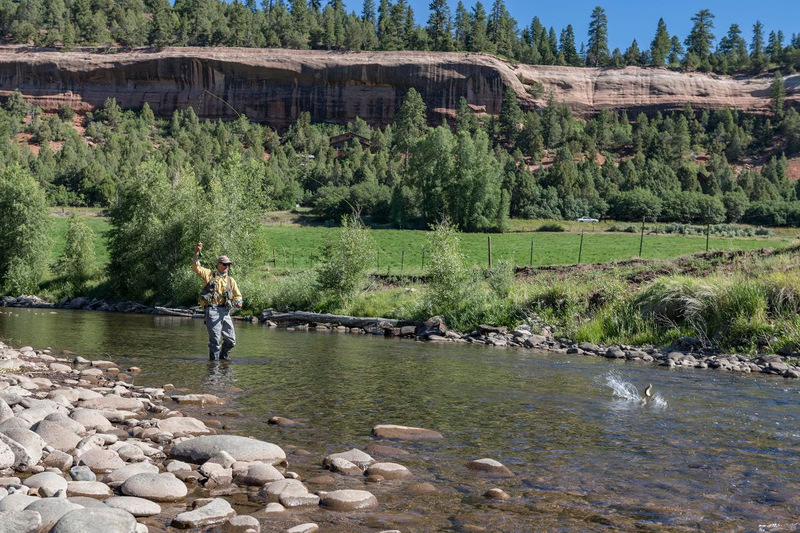 The desirable river frontage provides some of the region's most productive fly fishing, in addition to superb alpine skiing, nordic skiing, mountain biking, hiking and hunting. CLICK HERE for more information, full video, photos and a virtual tour of the remodeled ski lodge.